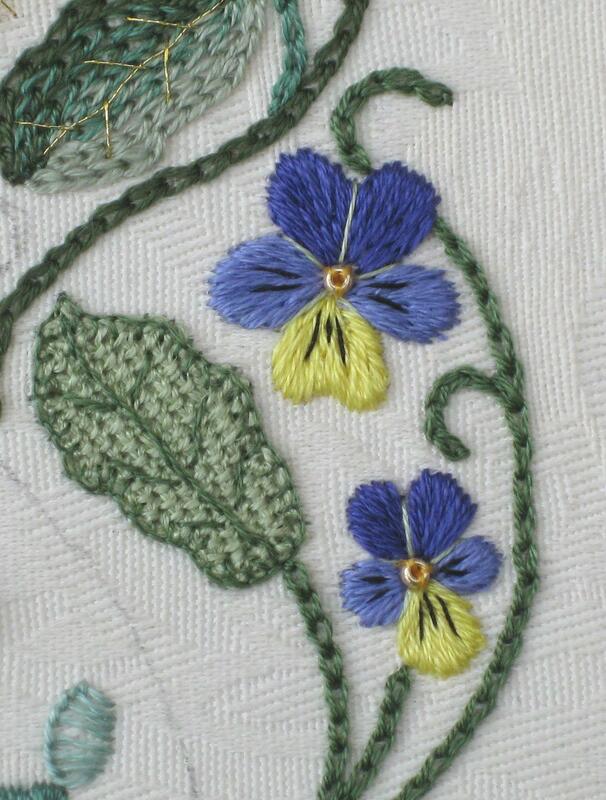 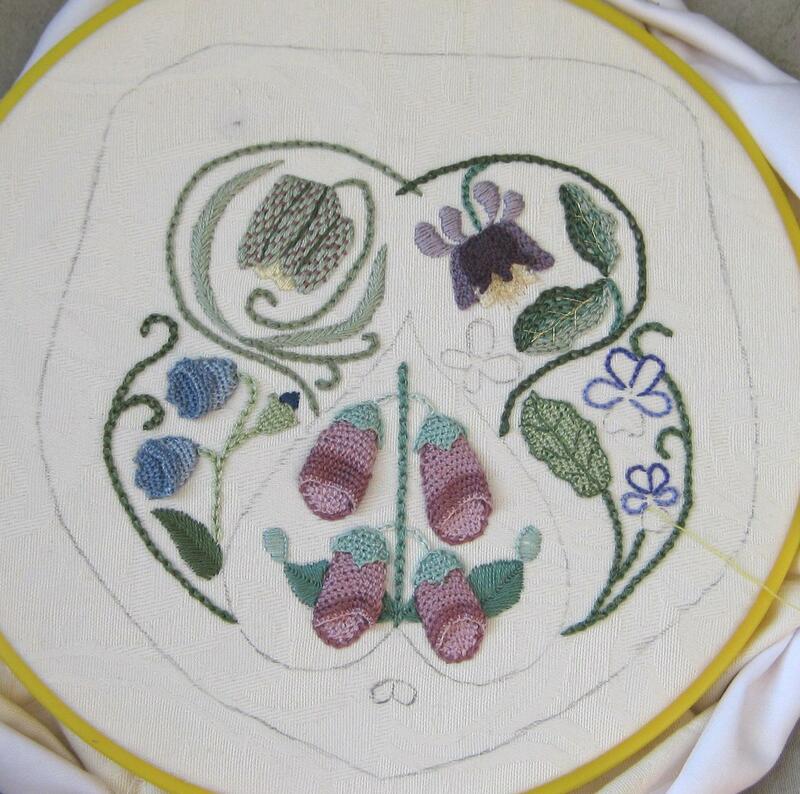 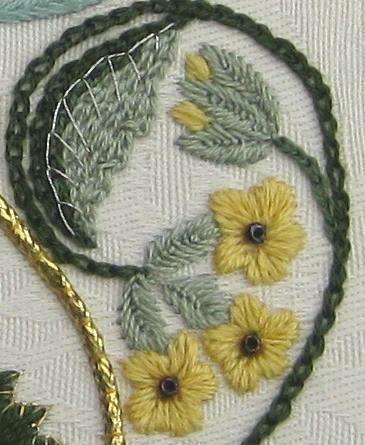 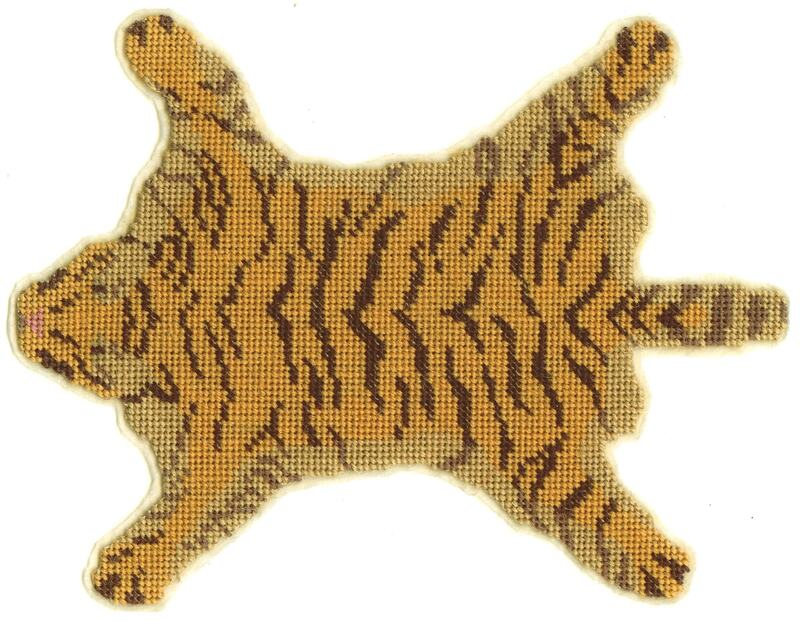 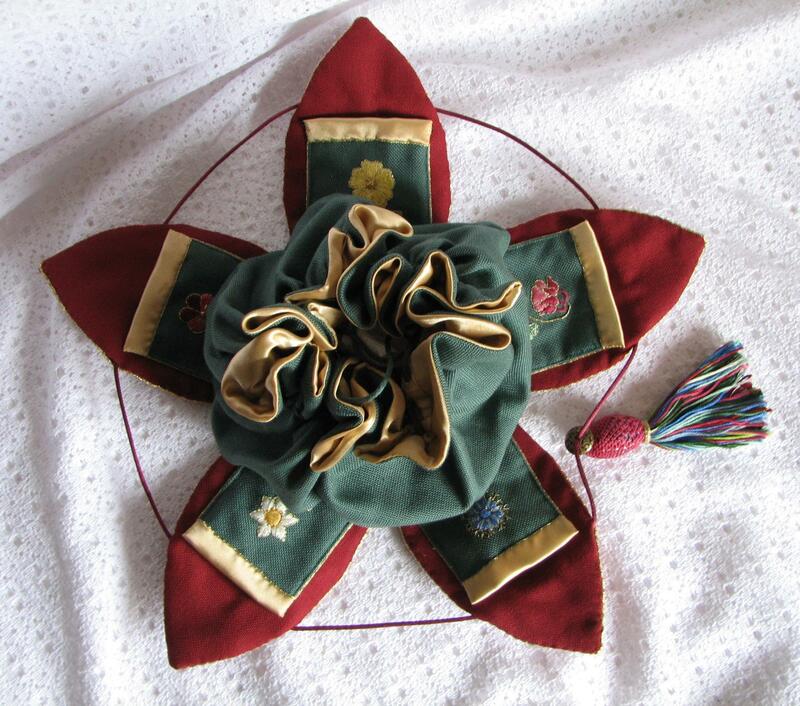 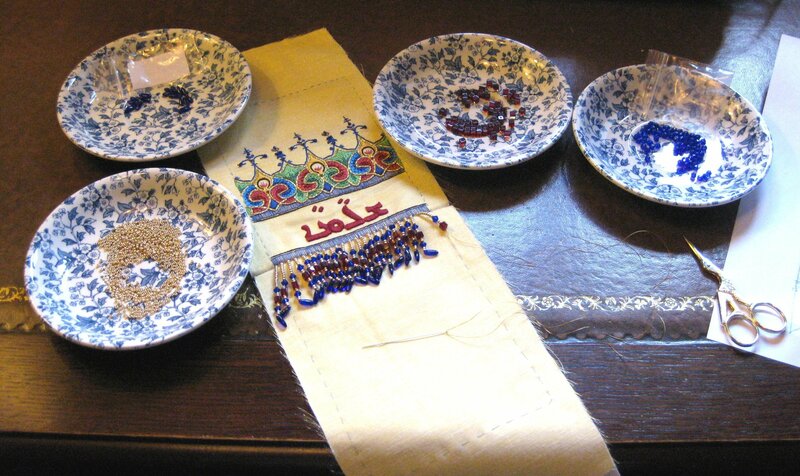 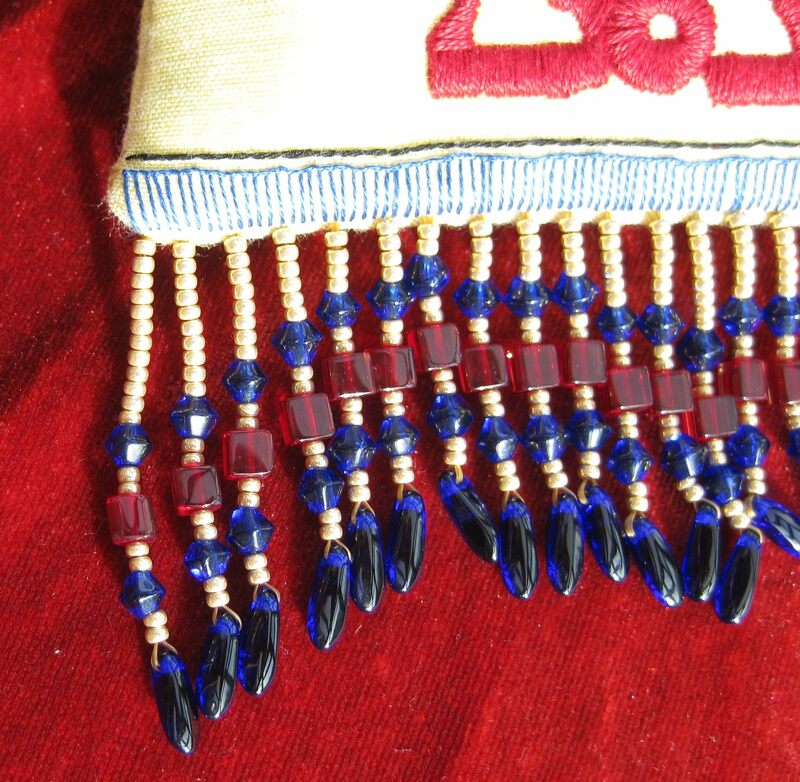 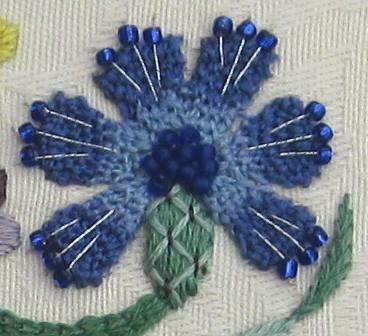 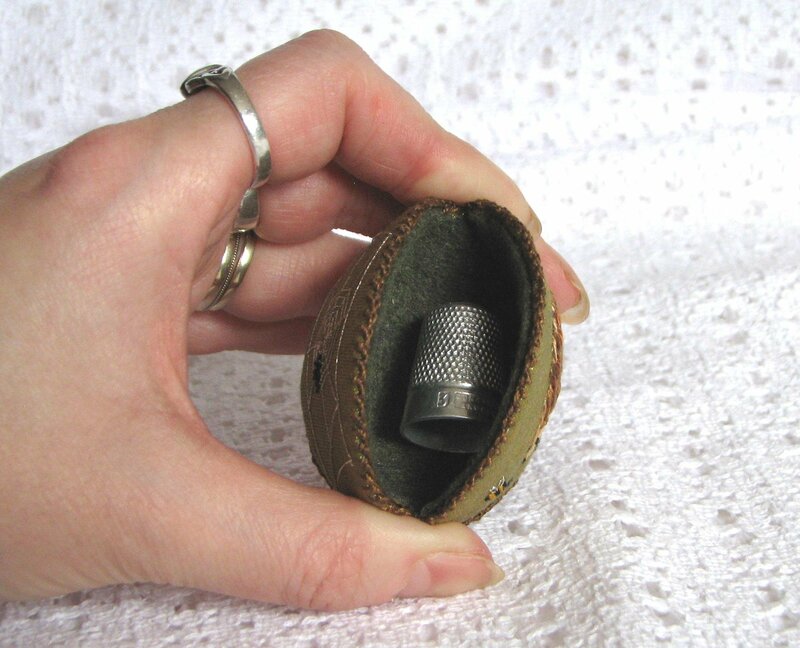 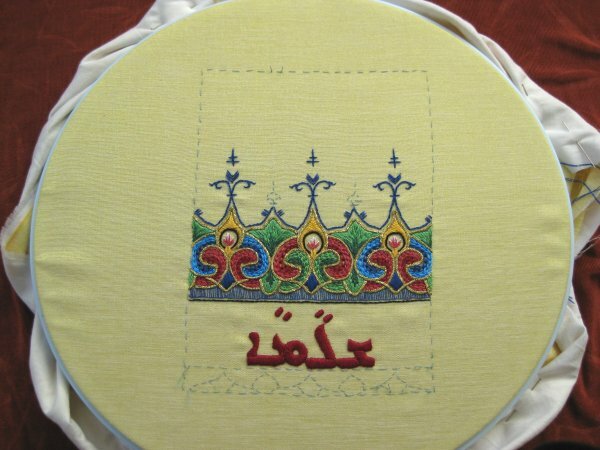 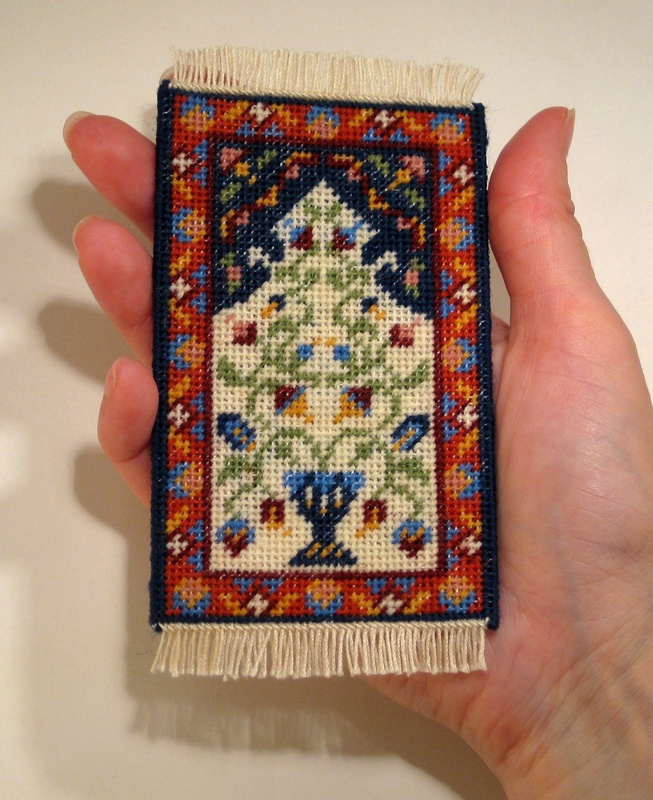 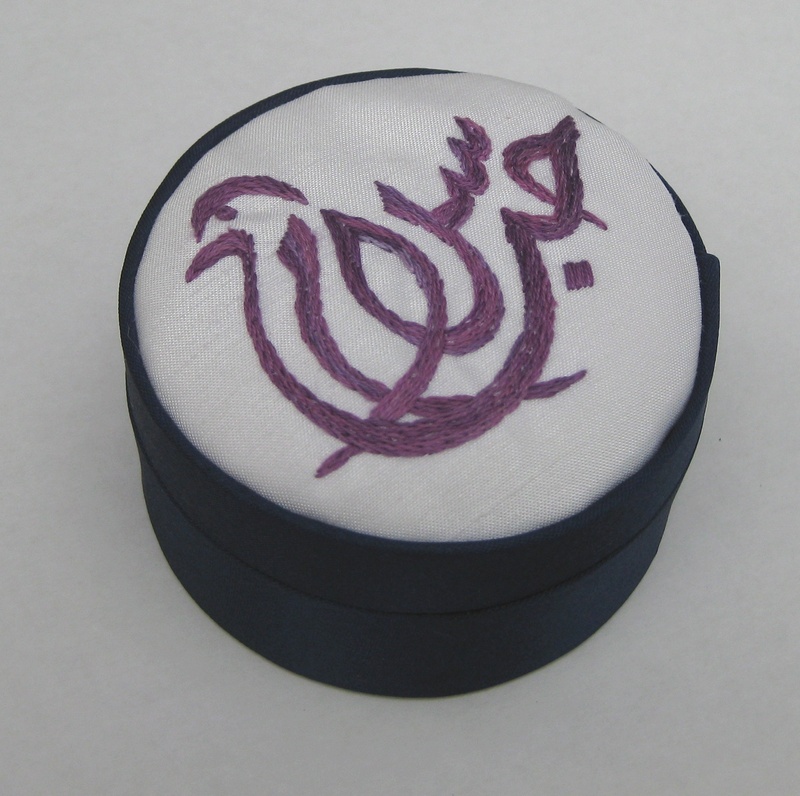 Sometimes, customers of mine email me with images of the stitching that they have made from the kits that I sell. 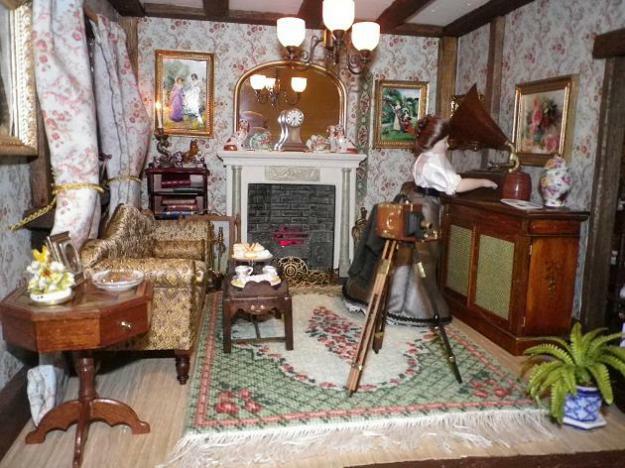 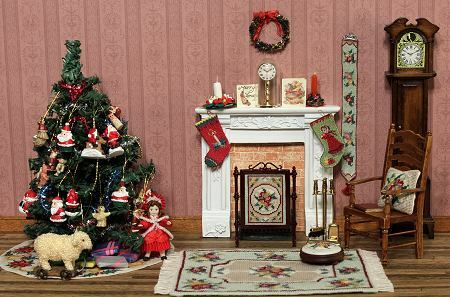 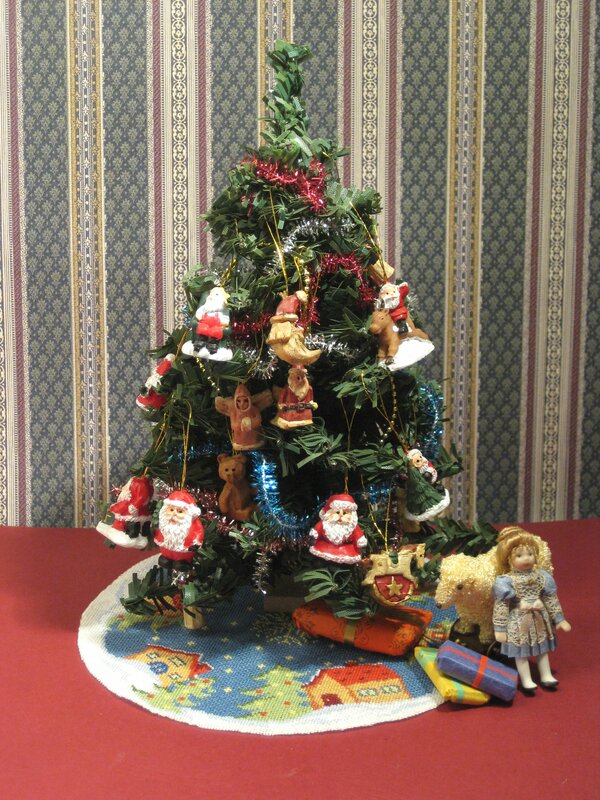 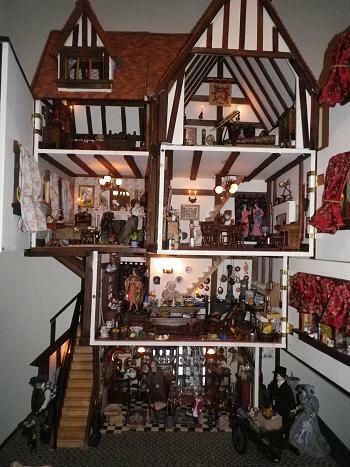 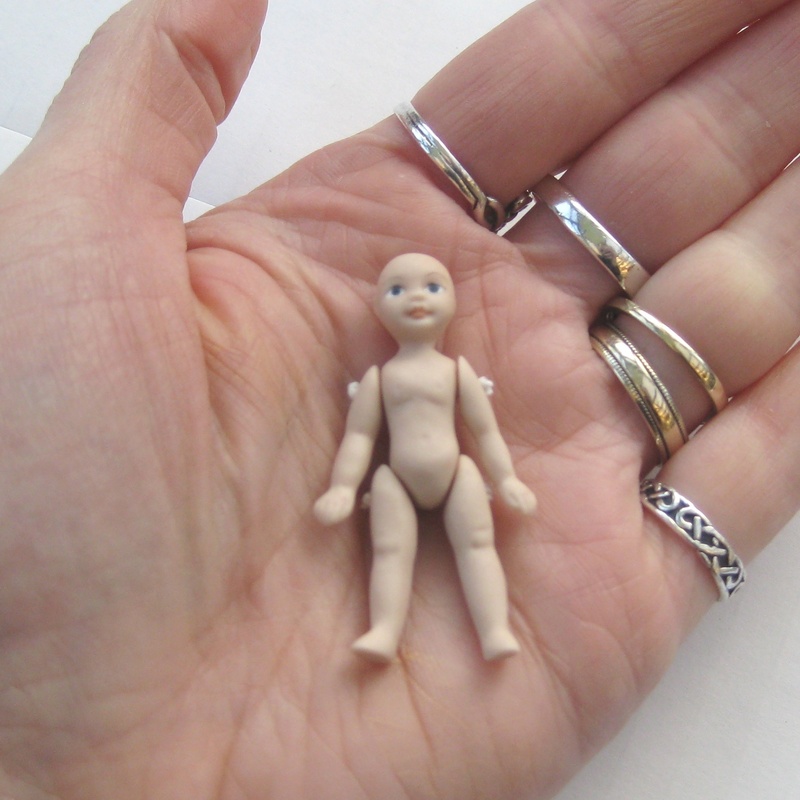 I always love seeing how people have used the kits in their doll’s houses and room settings – they are a talented lot! 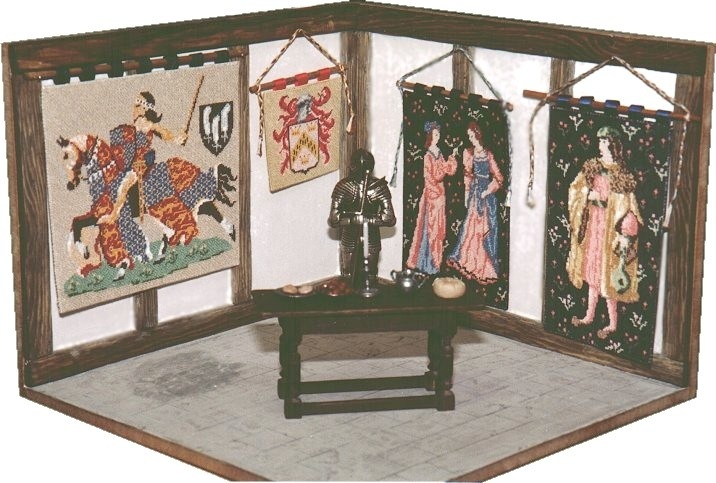 Recently, a customer called Margaret, from Wales, sent me these amazing pictures of her latest doll’s house, which is a Tudor style house. 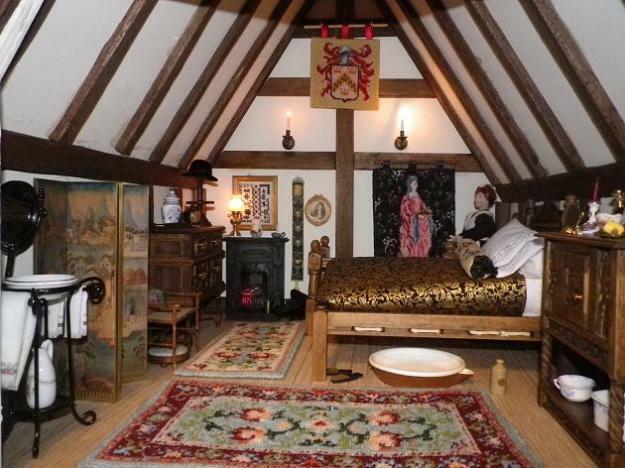 She has furnished it in a Victorian / Arts & Crafts style, with Tudor wallhangings to suggest its long history. 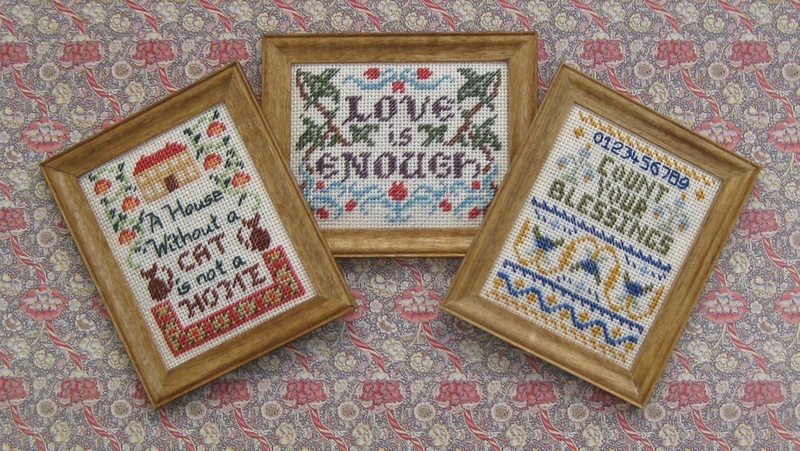 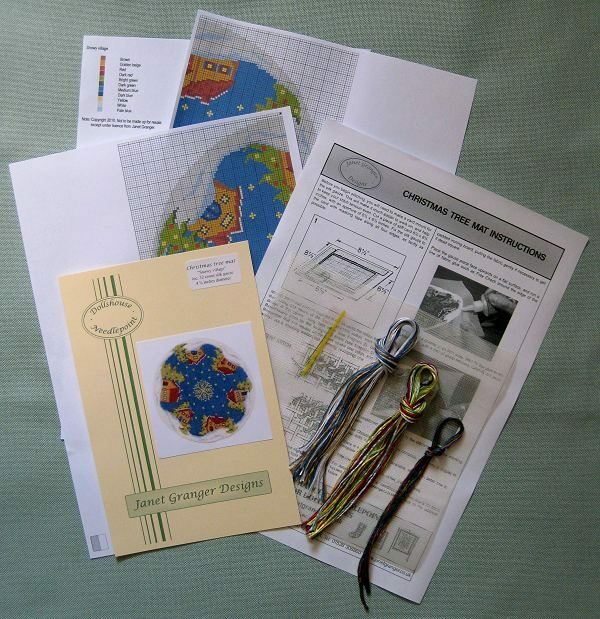 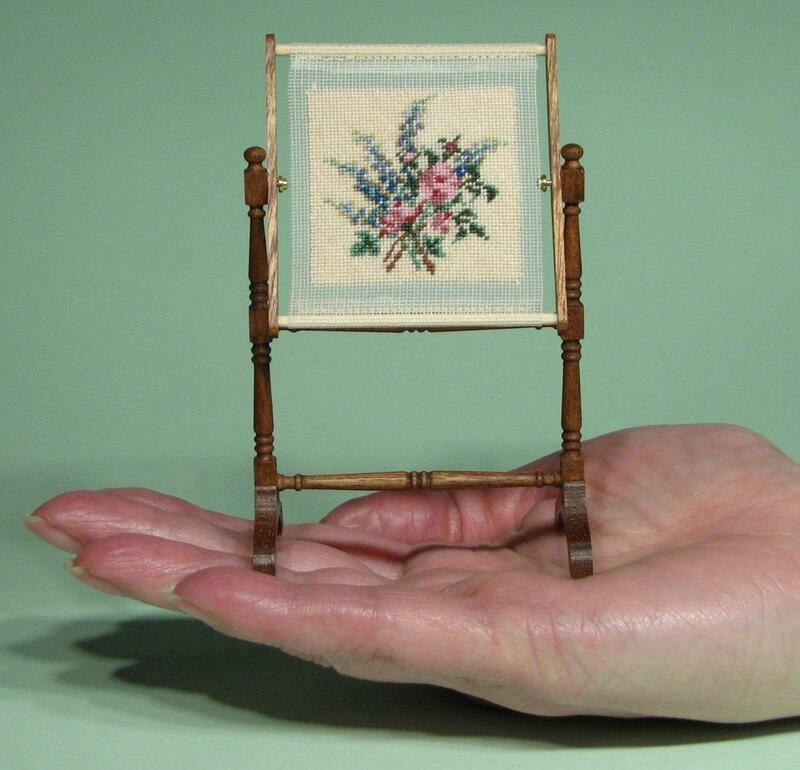 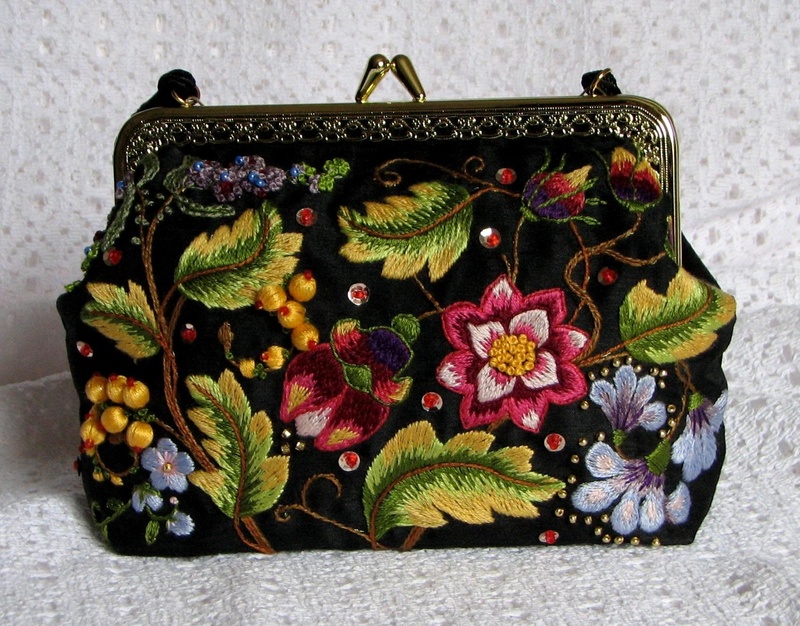 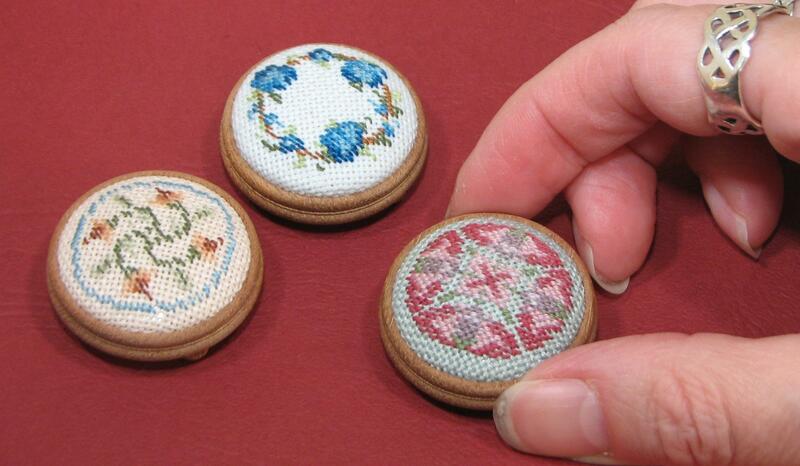 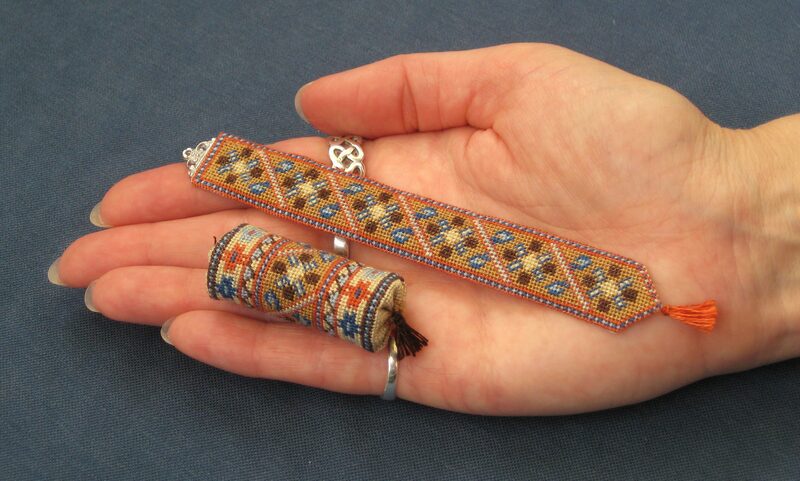 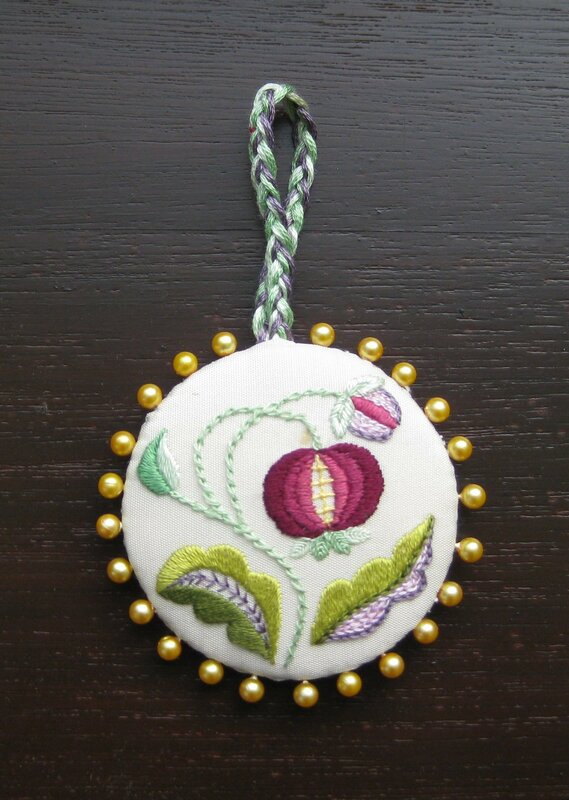 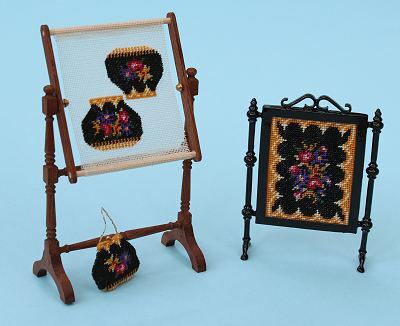 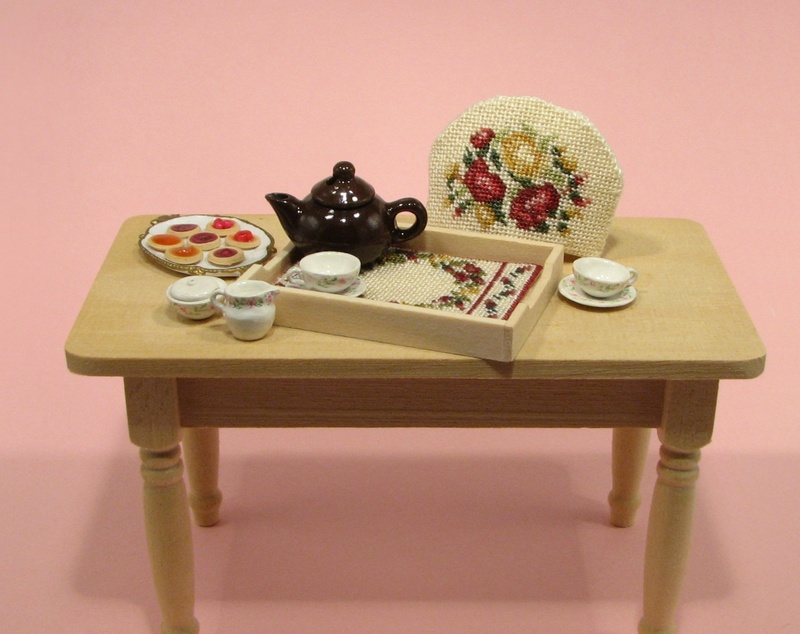 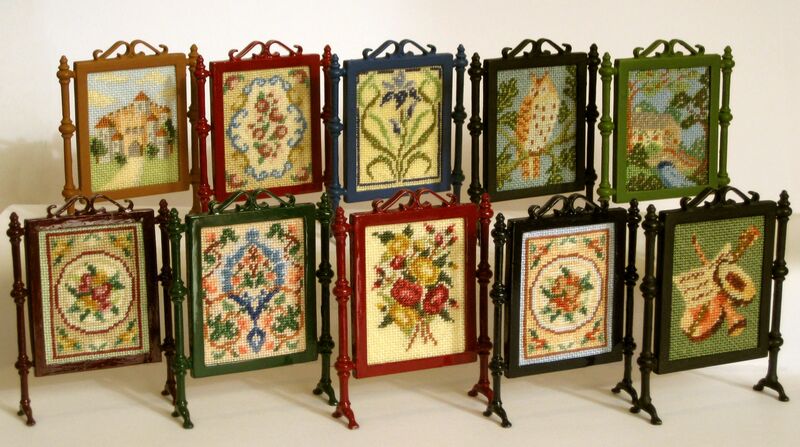 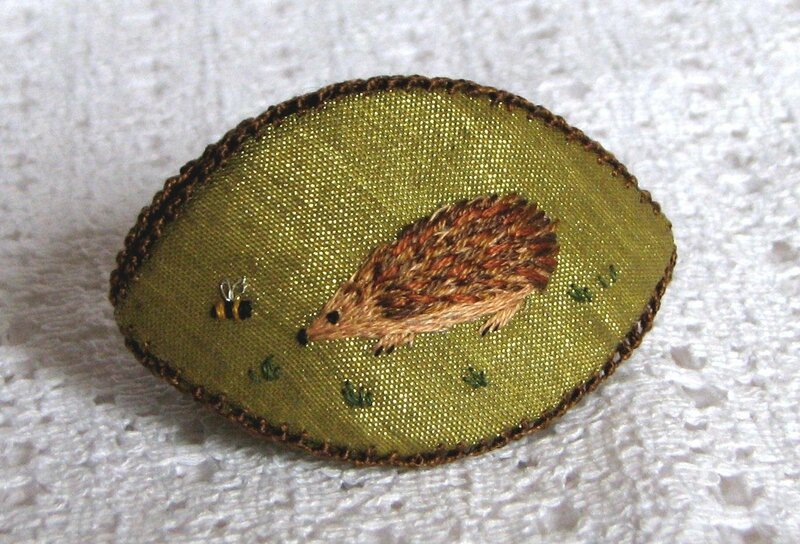 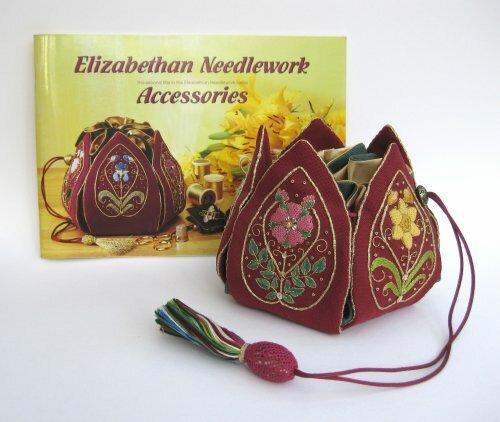 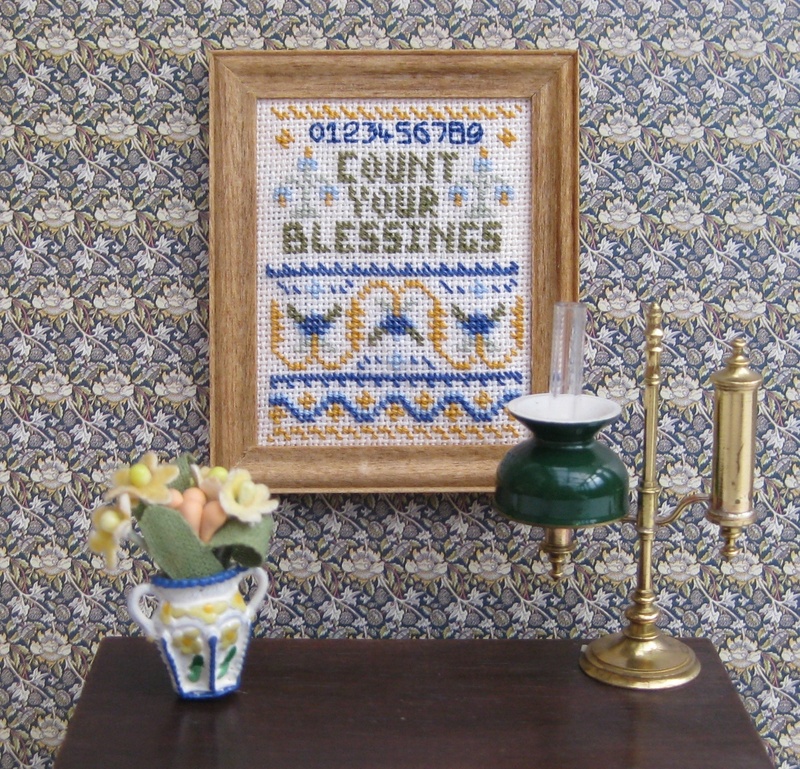 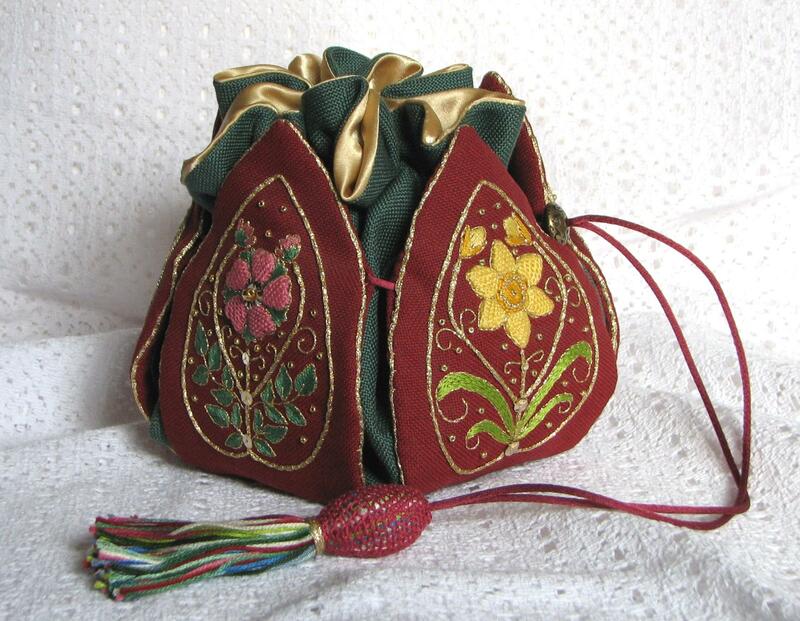 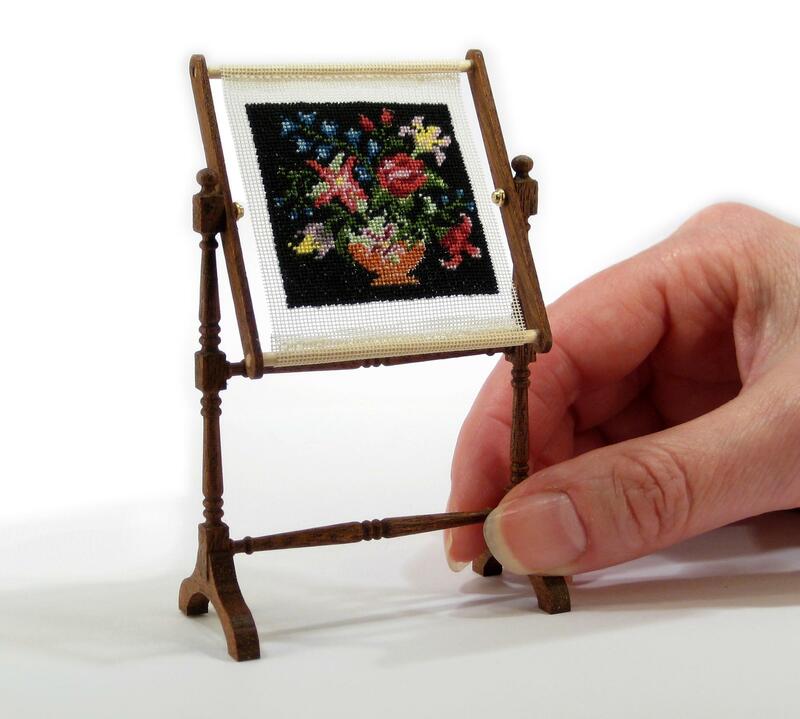 All the needlepoint items are from my range of kits. 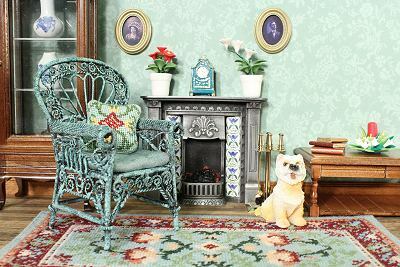 This is the house, fully furnished. 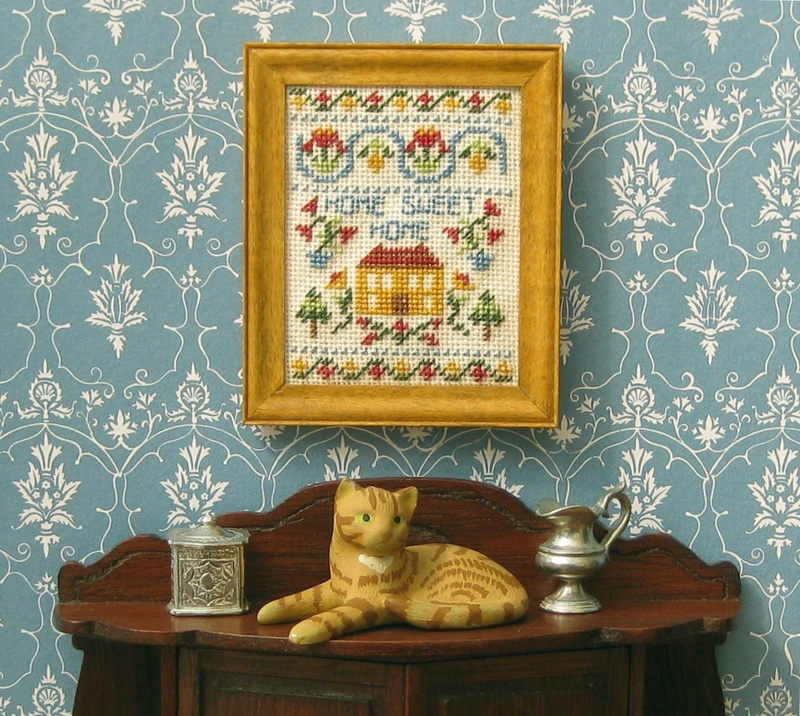 An attic room, with two carpets stitched on 18 count canvas, in needlepoint. 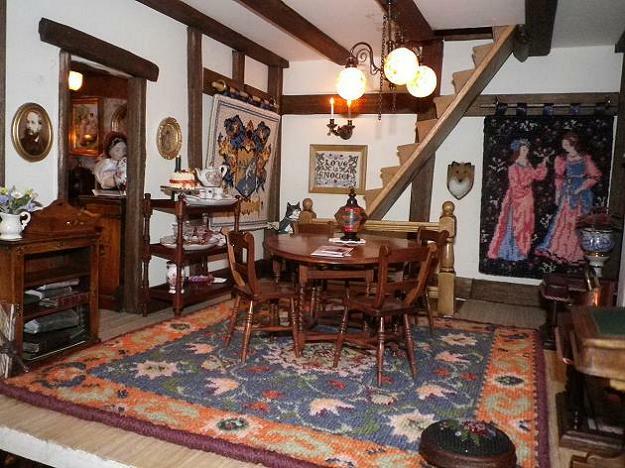 Isn’t Margaret’s house just beautiful?! 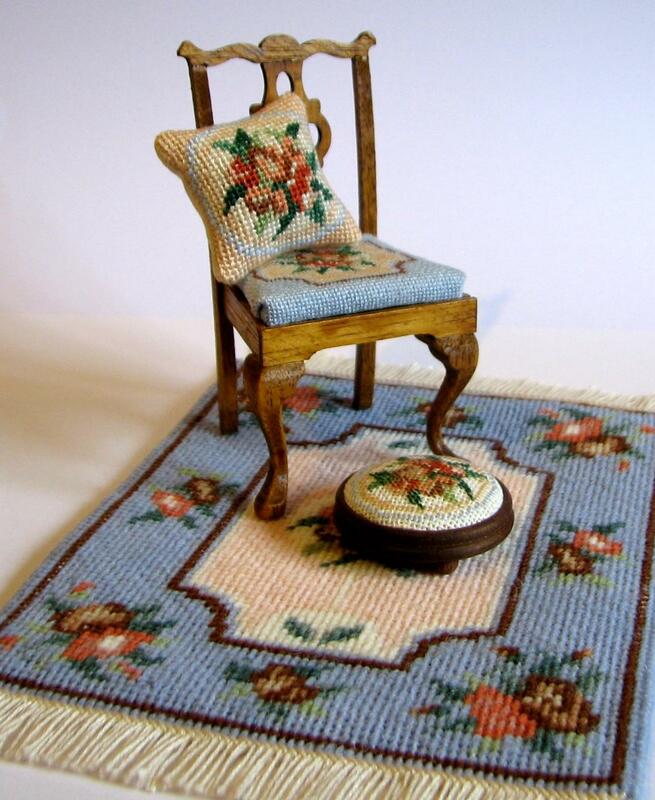 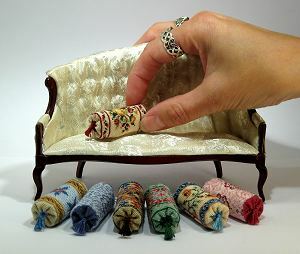 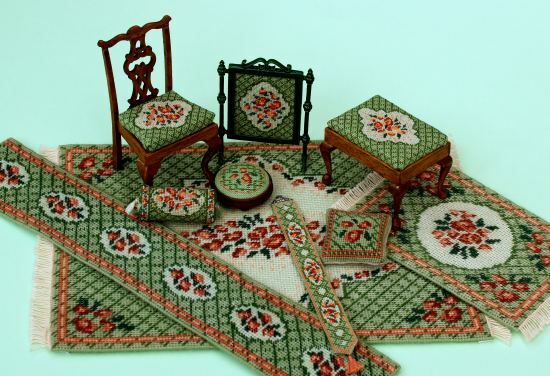 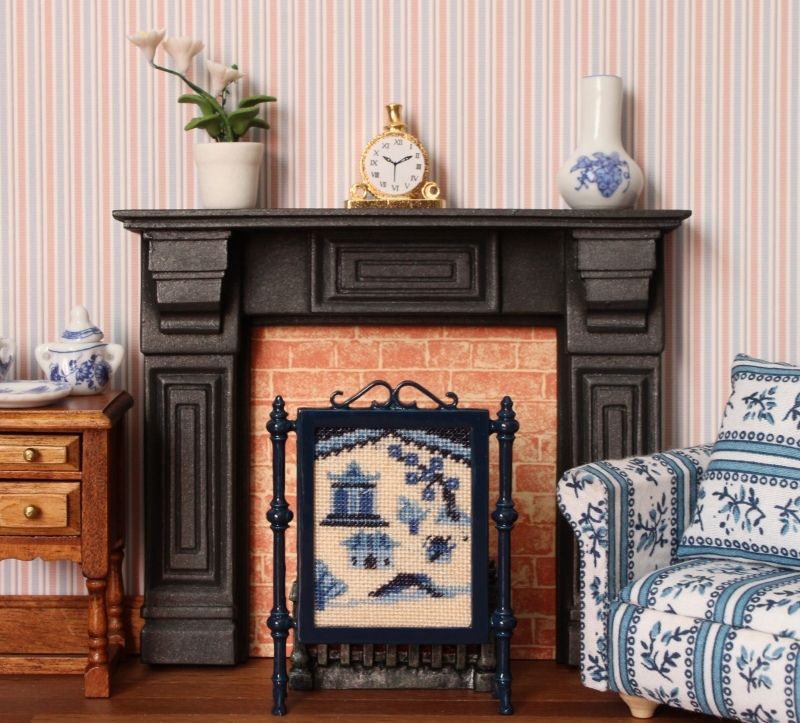 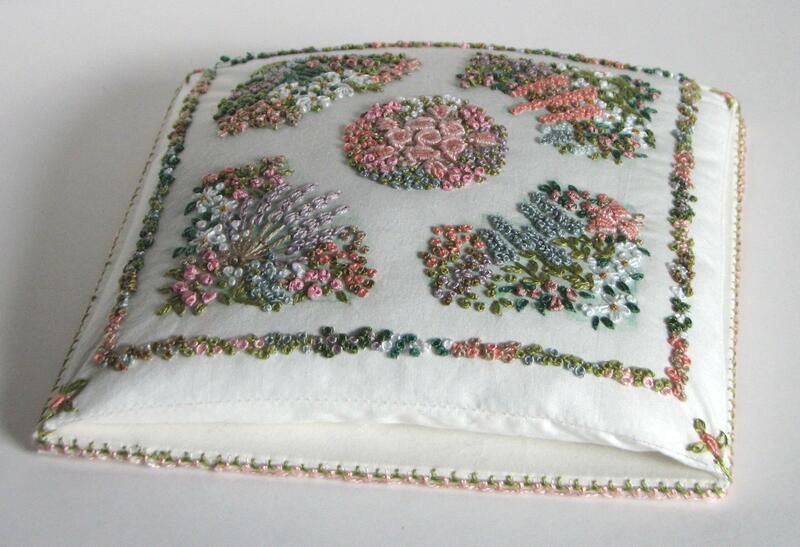 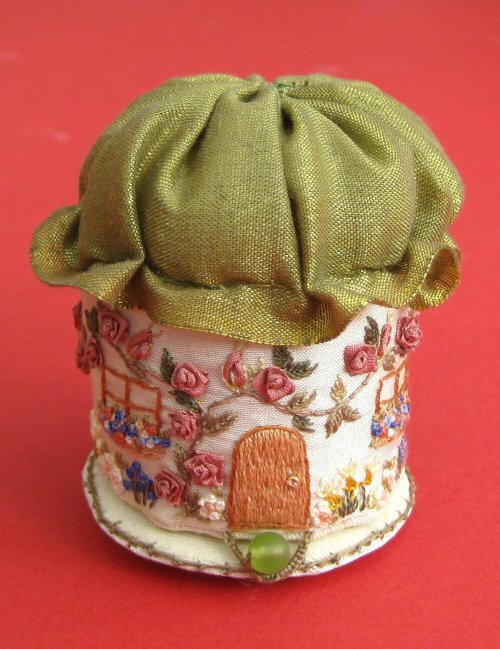 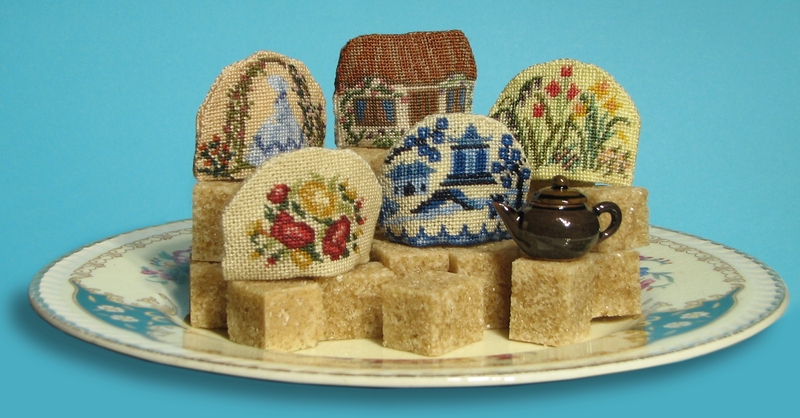 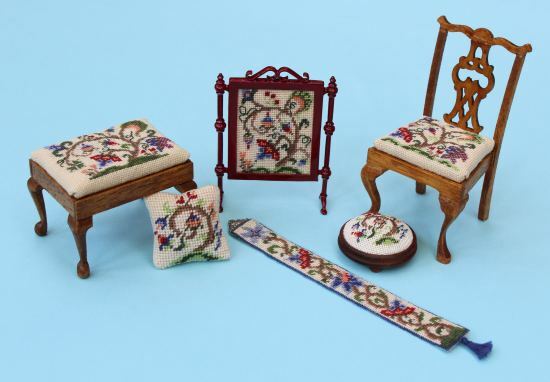 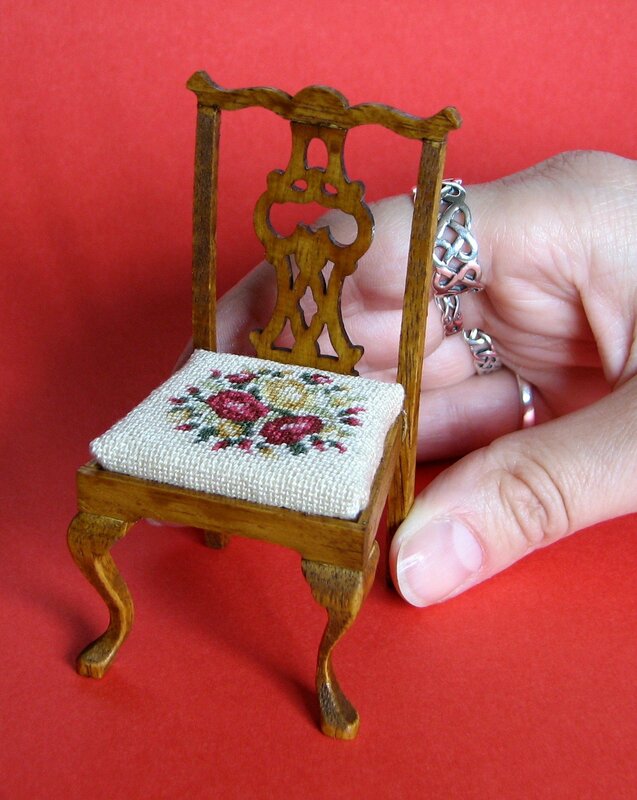 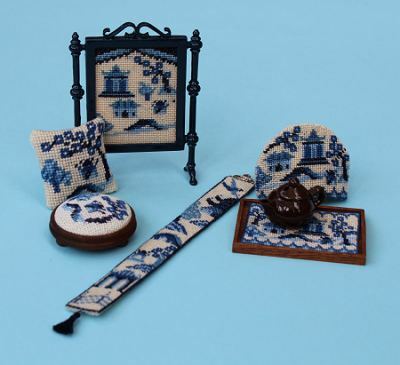 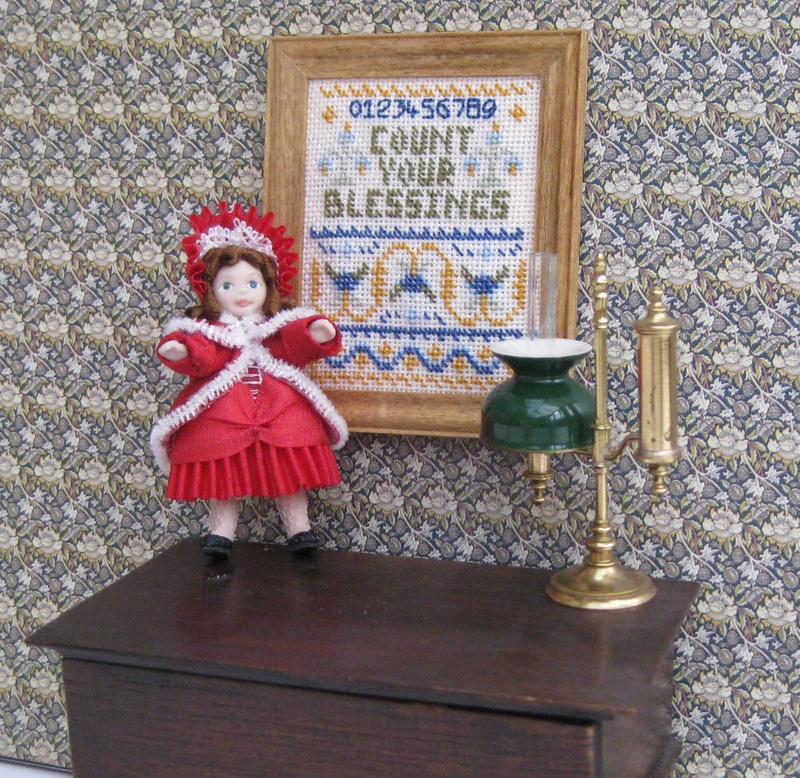 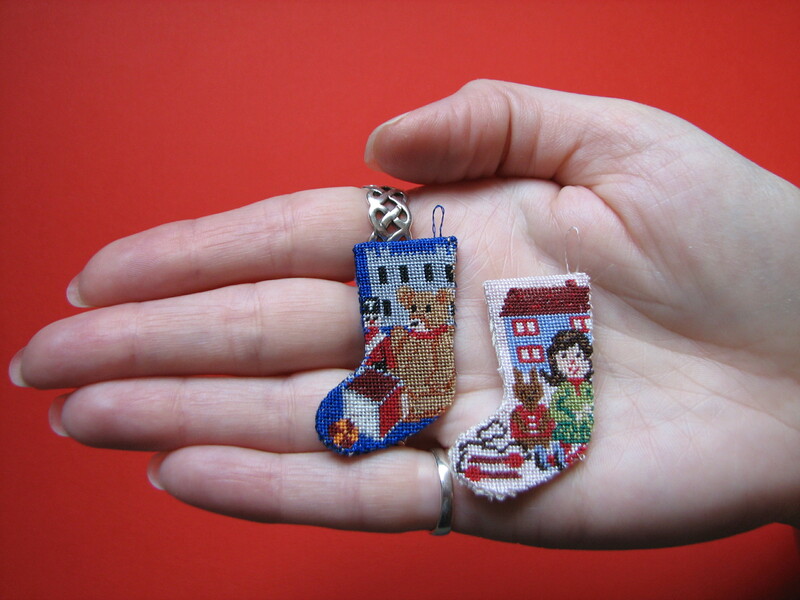 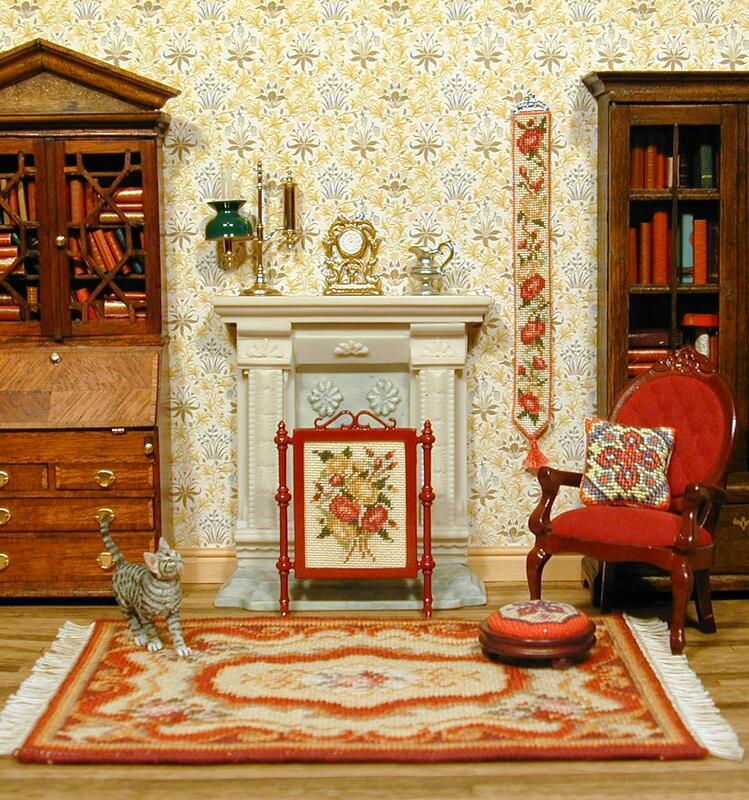 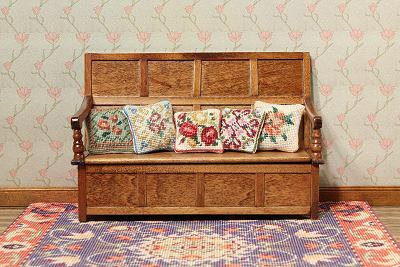 Lots more examples of doll’s houses featuring miniature embroidery can be seen in the Customers’ Gallery page on my website.